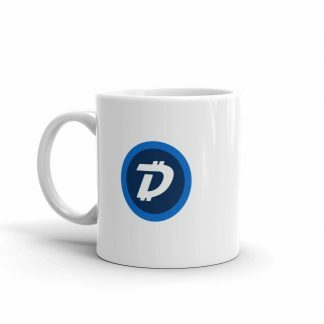 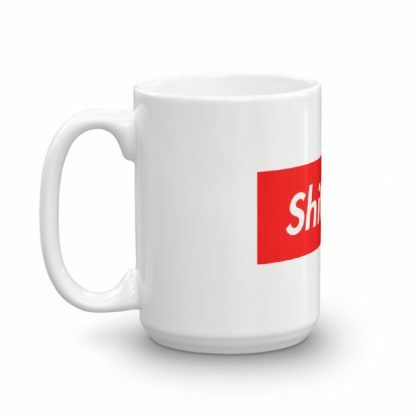 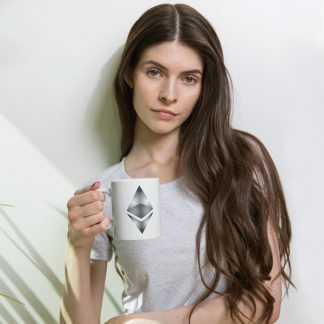 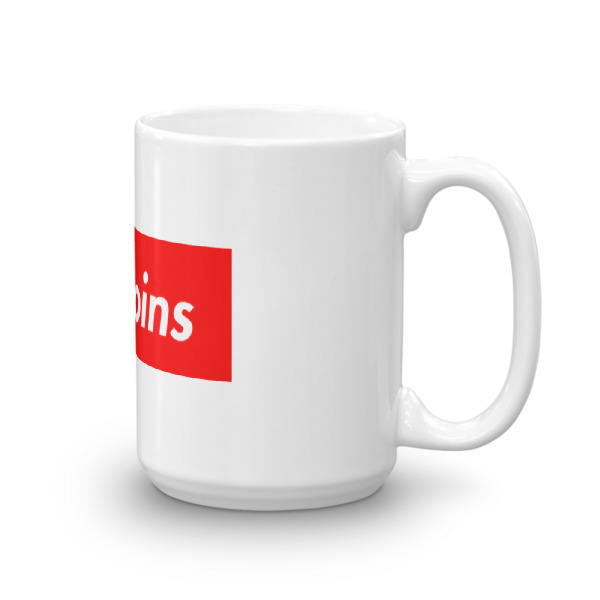 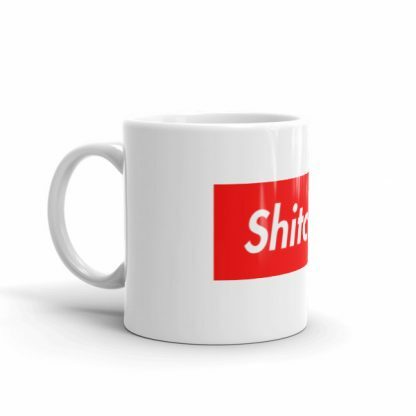 The perfect tool for your morning dump – this authentic Shitcoins mug can be all yours! 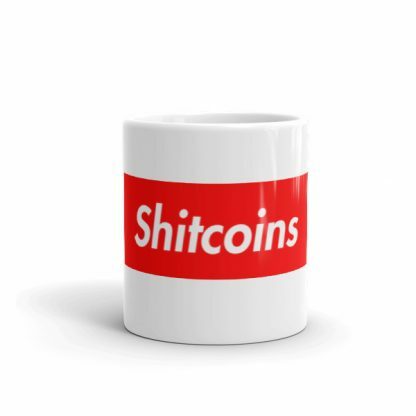 Degenerate gambler? 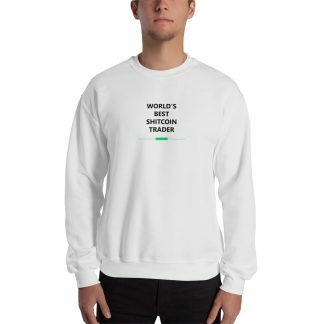 Underwater trader? 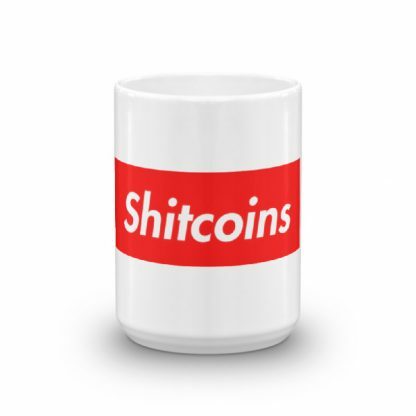 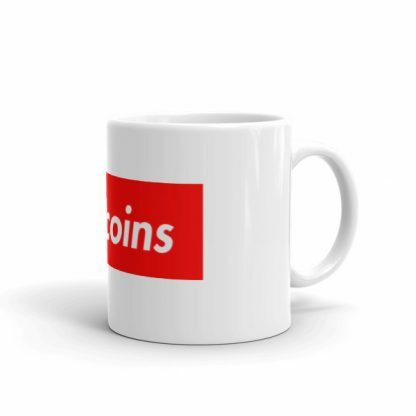 This sturdy and glossy mug featuring a vivid “Shitcoins” logo will offer a constant reminder of your investing failures.